Conor Winn; Niall Maher, Stephen Folan, Colm Horgan; Kevin Devaney, David Cawley, Rory Hale, Marc Ludden; Gavan Holohan (Conor Melody, 76), Ronan Murray; Eoin McCormack (Padraic Cunningham, 86). Lukasz Skowron; Graham Kelly, Jordi Balk, Lee Desmond, Ian Bermingham; Owen Garvan, Paul O'Conor (Michael Barker, 55), Killian Brennan; Conan Byrne (Ian Turner, 86), Billy Dennehy, Christy Fagan (Kurtis Byrne, 59). 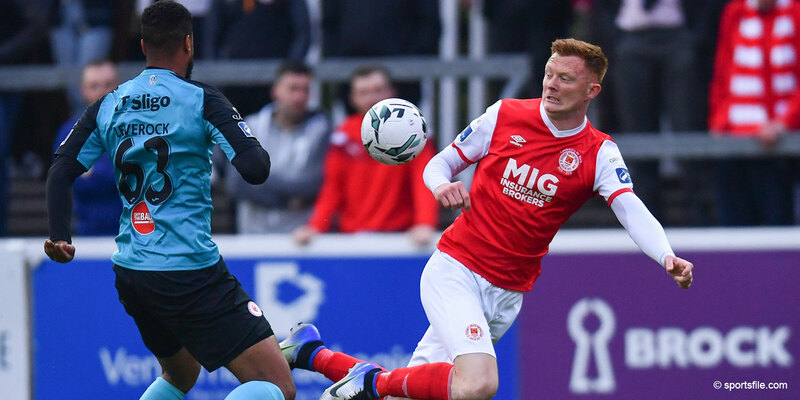 Galway United had a few of the All-Ireland hurling winners for inspiration in the stands at Eamonn Deacy Park on Friday, but they could not get the required win over St Patrick's Athletic as their battle against relegation continues. Galway should have been ahead at half-time, but after a dominant first-half and a goal from Eoin McCormack, Billy Dennehy's late volley sent the sides in 1-1 at the interval. 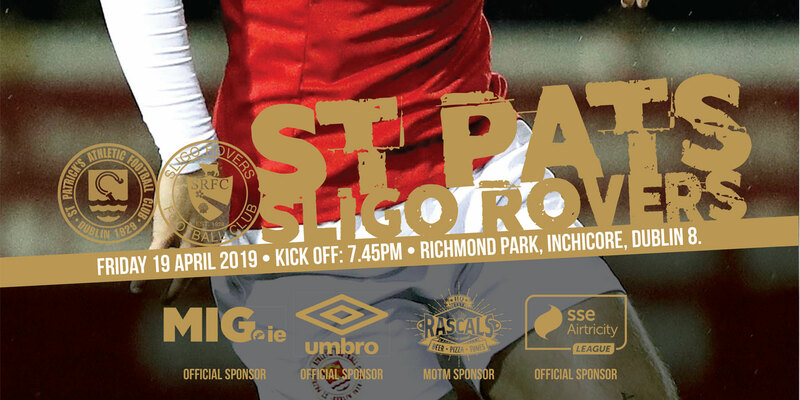 St Pat's, themselves far from safe from the relegation trapdoor, could have gone in front after just one minute when Conan Byrne burst forward down the right wing but his cross just missed the on rushing Dennehy. But Galway took complete control from here until the final exchanges of the half, with Ronan Murray and Gavin Holohan prominent. St Pat's goalkeeper Lukasz Skowron was their best player in the first-half, and he was playing behind a poor defence. 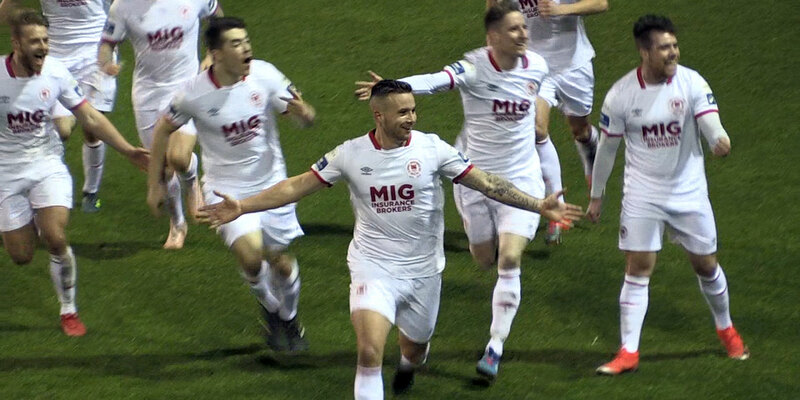 He made a great intervention to prevent Murray from scoring in the 13th minute and then Stephen Folan and Niall Maher went close when they both could have scored. Marc Ludden was the next to try his luck but Skowron was equal to that shot and he saved well to his right. Murray then had a couple of efforts, his second one was a point blank effort that went just wide and right of the St Pat's goal. But Galway finally struck the front in the 36th minute when Murray spotted McCormack in space, and his brilliant pace was finished to the net. Galway were hoping to hold out until half-time but one lapse in concentration say Dennehy volley to the net in the 45th minute, after a cross from Conan Byrne. It was 1-1 at half-time and Galway looked set to take the game to St Pat's on the resumption but they sat back and invited attack after attack. Winn saved well from Graham Kelly in the 67th minute and that was a wake-up call for the hosts. Galway gained the ascendency again and had their chances with Folan going close from a corner but they couldn't satisfy the 2,164 fans in attendance.